Specification: 1. Max size:4000X2000mm Min size:300X300mm 2. Thickness range 12mm-60mm. (Double Glazing or Triple Glazing) 3. 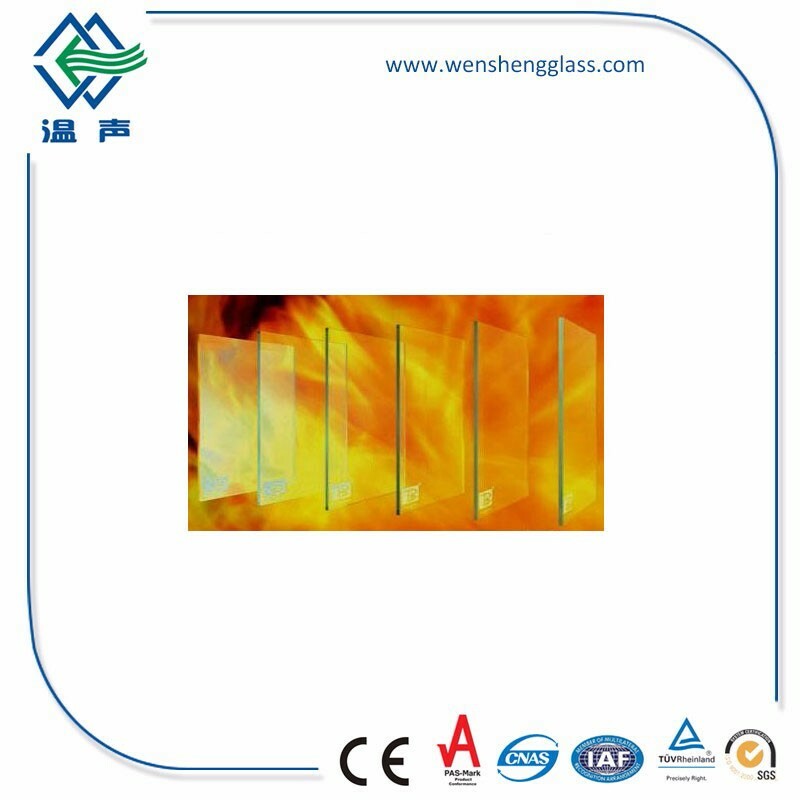 The nor thickness of air layer:6mm,9mm,12mm,16mm,19mm(1/4", 11/32", 1/2", 9/16", 19/32", 5/8") 4. Gas Filling: Dry air, Argon 5. Sealant: butyl rubber sealant with polysulfide sealant or structural silicone based sealant. 6. 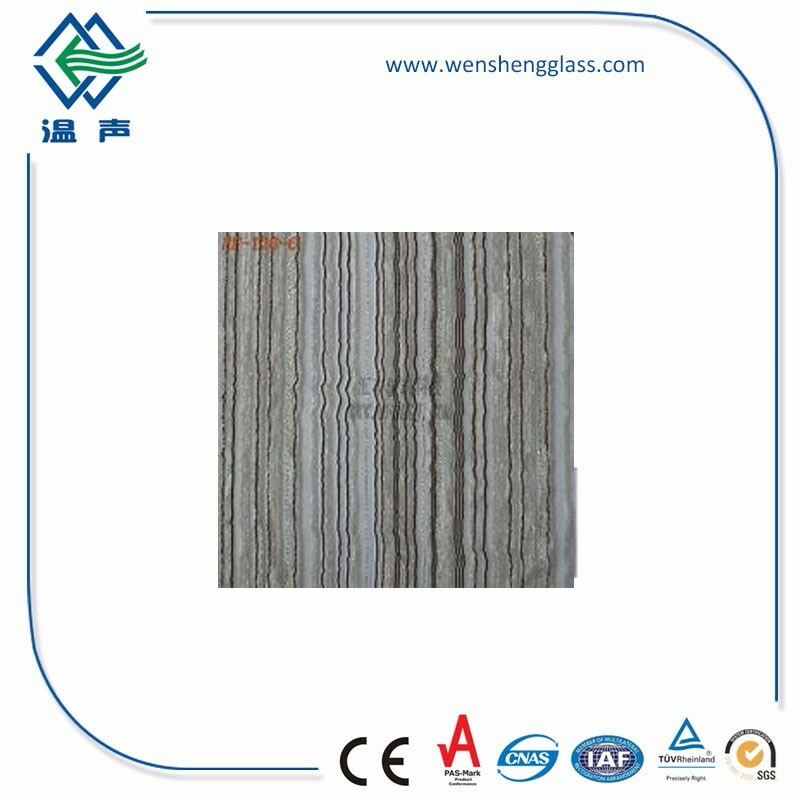 Products can be randomly combined by transparent glass , tinted glass, tempered glass ,Bent tempered. 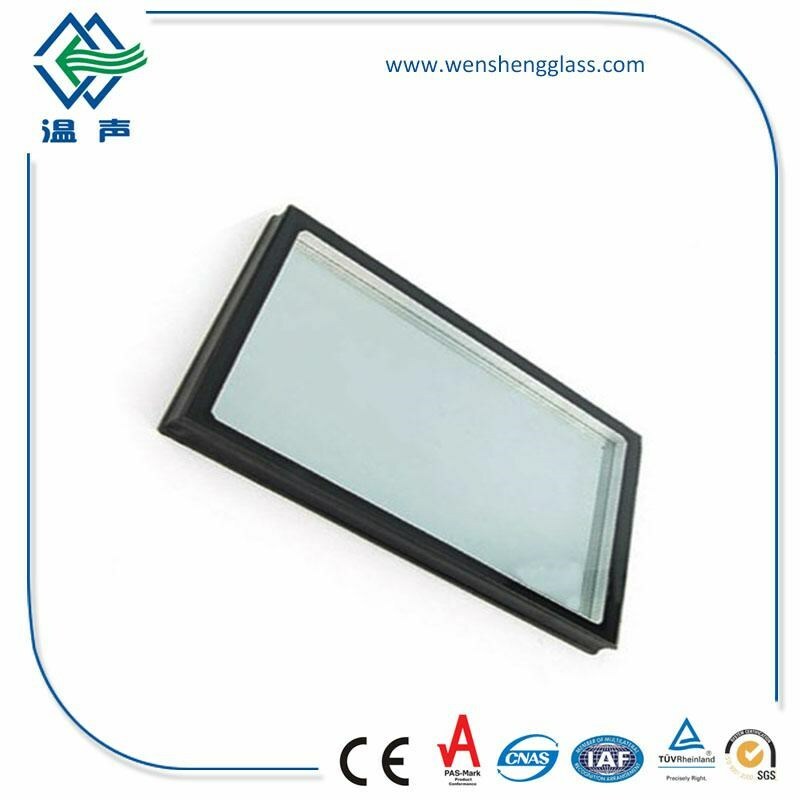 Types: tempered insulated glass,low-e insulated glass,hollow glass,insulating glass, double glazing glass,reflective insulated glass, silk printed insulated glass, low iron insulated glass, low-e insulating glass, sealed insulating glass, window glass, insulated glass for curtain wall. With fingerprint free, offer a wealth of opportunities to architects, interior designers and decorators. 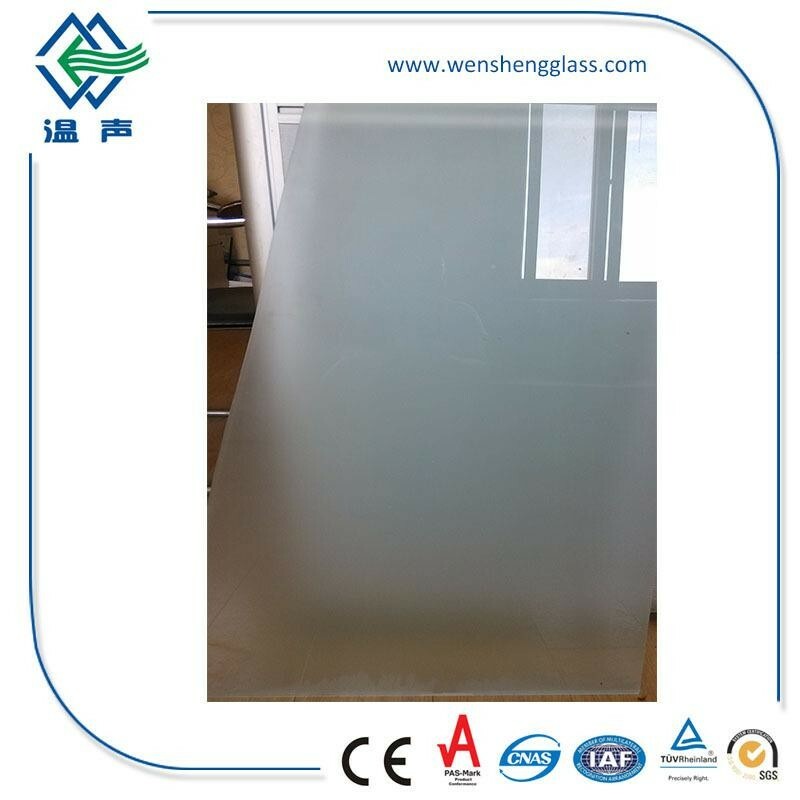 Because of its consistent quality, durability and rich outlook, Wensheng Glass acid etched glass creates a translucent satin appearance which obscures view while maintaining a high level of light transmittance. 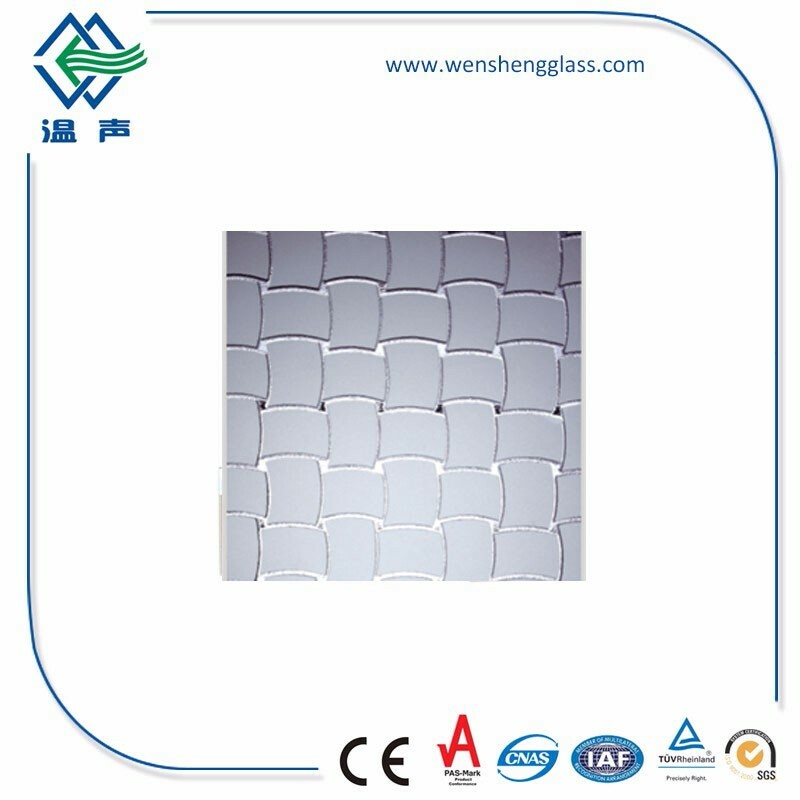 High temperature bearing stain glass is made by the top quality clear float or ultra clear float glass, through depositing a highly durable and resistant lacquer onto the flat and smooth surface of the glass, then by carefully baking into the furnace which is constant temperature, permanently bonding the lacquer onto the glass. 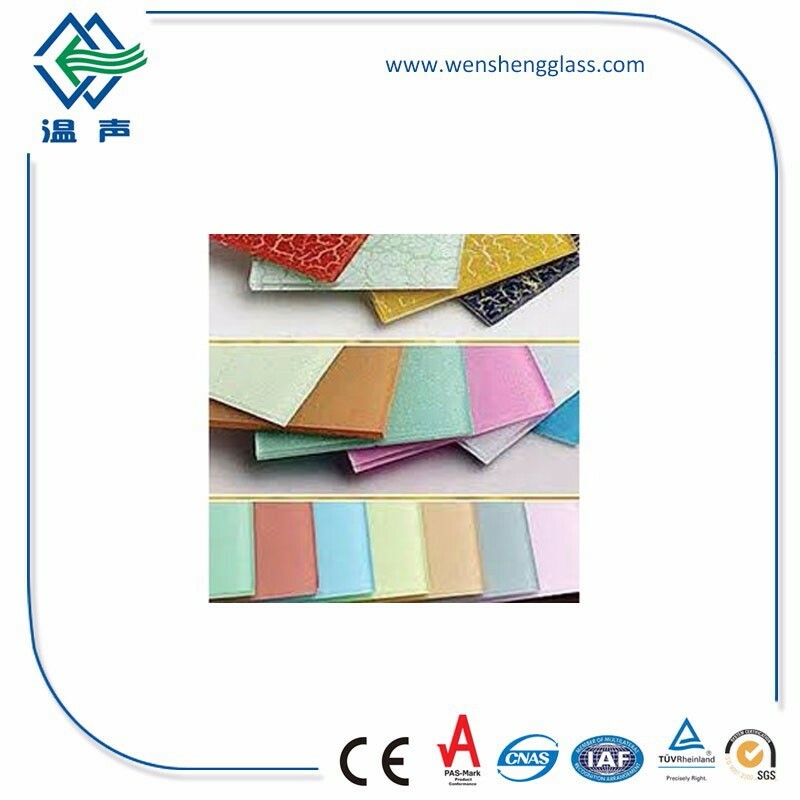 Lacquered Glass has all the features of the original float glass, but also supplies wonderful opaque and colorful decorative application. 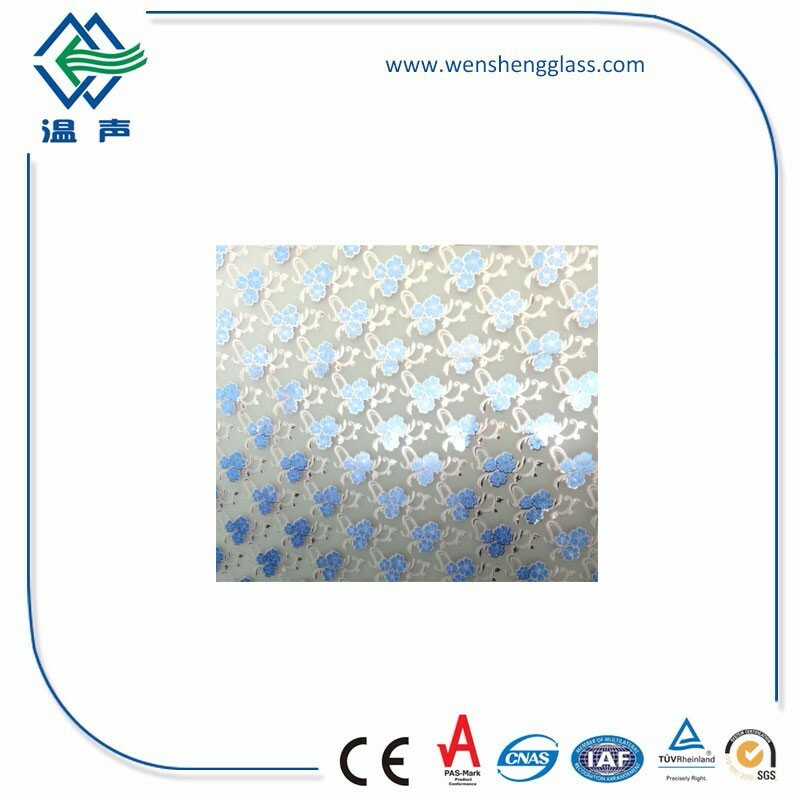 Patterned Glass is a kind of decorative translucent flat glass with embossed patterns on one or both surfaces. 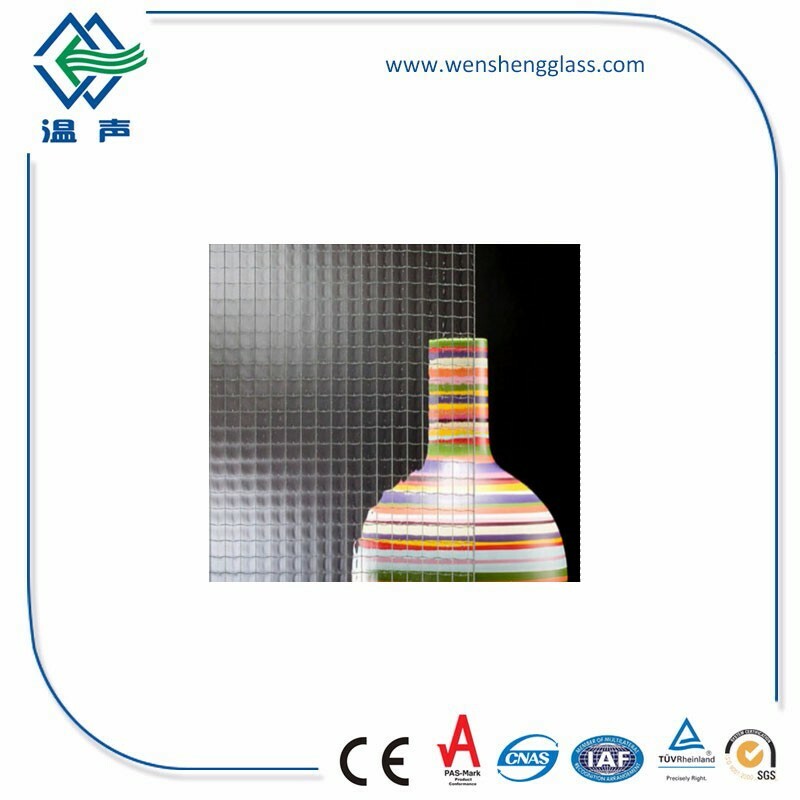 With the special property of decoration, patterned glass can fully allow the light to pass through and on the other hand, can limit or prevent clear view effectively.